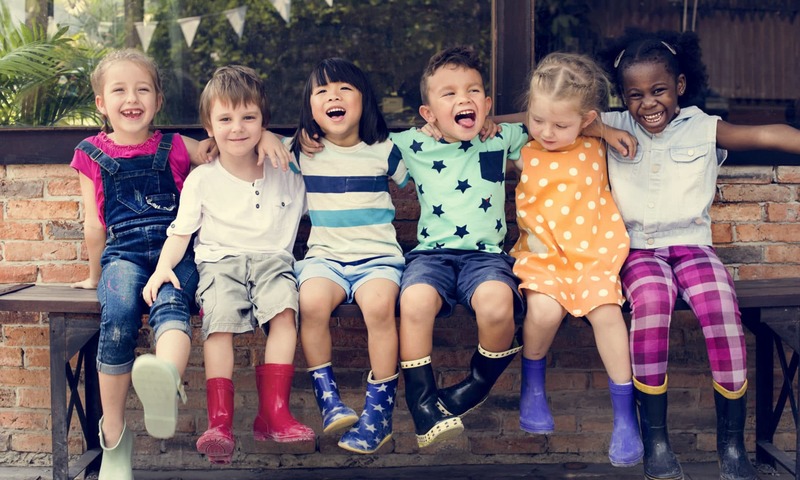 The goal of this Knowledge Exchange is to share the most current research, experiences and effective models for the development and sustainability of Child Advocacy Centres (CACs) in Canada. Delegates discussed the best practices that help these centres to provide seamless, multidisciplinary services to children who are victims and witnesses of crime. Some 55 people, from every province and territory in Canada, came together to share their expertise and experiences: police officers, child abuse investigators, child protection officers, forensic medical examiners, crown attorneys, judges, providers of post-trauma counselling, decision-makers, policy-makers and researchers. 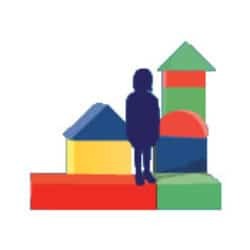 One of the objectives of the Exchange is to identify the key components of Child Advocacy Centres that work best a variety of Canadian contexts, in urban, rural and remote northern settings, and with a diversity of populations. This website is an ebook of the proceedings of that 3 day meeting in late February 2011, and includes (In both English and French) bios of all delegates, the Powerpoints presented by speakers, summaries of panel presentations, summaries of discussions at several round tables after each panel, and full papers submitted on selected topics. Additional documents will be added after the Knowledge Exchange.